Did you know the World’s first ever full-scale railway journey took place in Wales on 21 February 1804, on the borders of the Brecon Beacons? On Tuesday, 19th February a very interesting talk is taking place at the Blaenavon Heritage Centre, by an expert on heritage subjects. 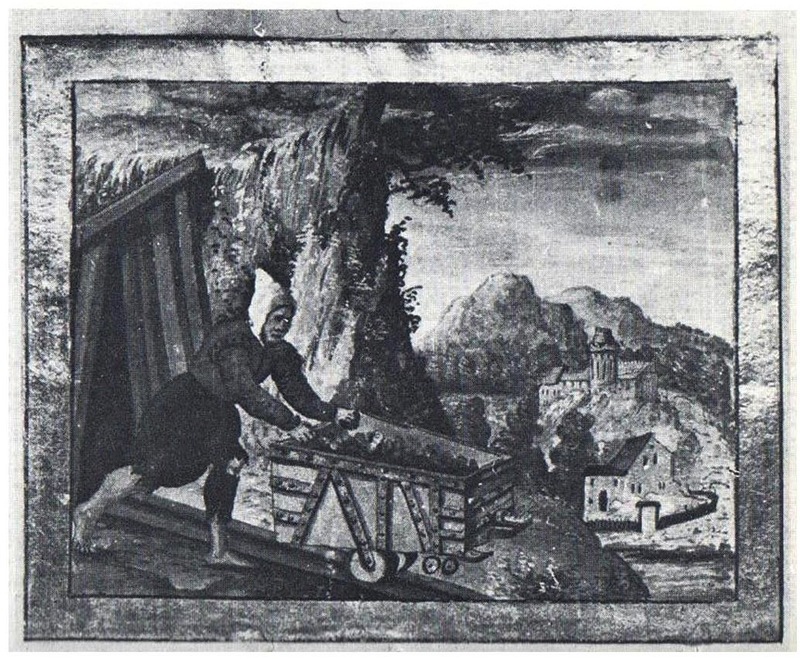 The main part is a talk called ‘Railways Before the Rocket’, which explains the entire history of early railway development from antiquity, through Medieval mining railways in mid Europe, then to developments in Britain such as the use of surface railways and horse power. Britain then led the world with the use or iron rails and the invention of the steam locomotive. The talk ends with the establishment of mainline railways in Britain by 1830. This also places Blaenavon in a context and just as the ironworks opened in 1789 there was much activity regarding experimentation with early iron rails. 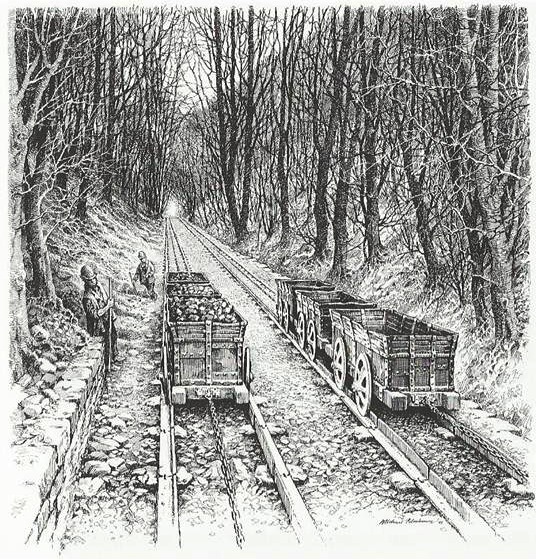 Blaenavon was one of a number of places experimenting and there is evidence for some of the world’s first iron railways. The talk will also look at Hill’s tramroad of 1818, which used current technology to full effect to get iron from the works down to the Brecon and Monmouthsire canal at Llanfoist. 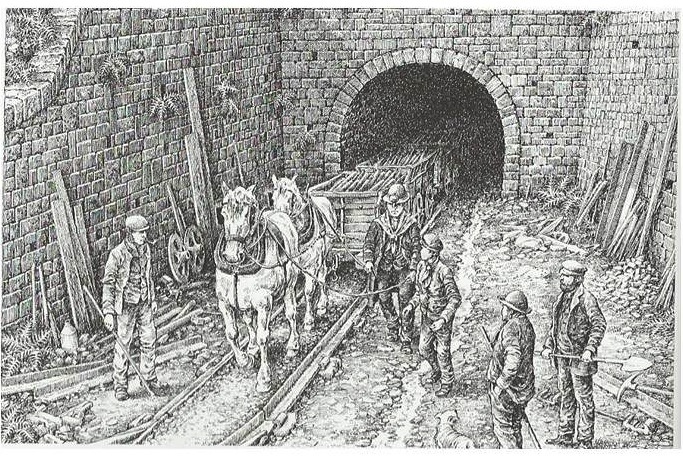 This included several miles of elaborate tramway, the longest tunnel ever built for a horse-drawn railway and sophisticated inclines to move materials down gradients. The talk will finish with a discussion on future excavation work that might answer some important questions about Blaenavon’s contribution to early railway development. Blaenavon’s Heritage Railway is set in the heart of a World Heritage Site on the edge of the Brecon Beacons in South Wales. History & Culture: Trace the development of early railways from the Middle Ages onwards and discover the important role played by Blaenavon’s engineers’ experiments with the first iron rails and other railway technology. This entry was posted in Slider Feature and tagged Blaenavon, Forgotten Landscapes, Railways before the Rocket by amarr. Bookmark the permalink.